Spring, the season of Sharing! Try our New Paellas! 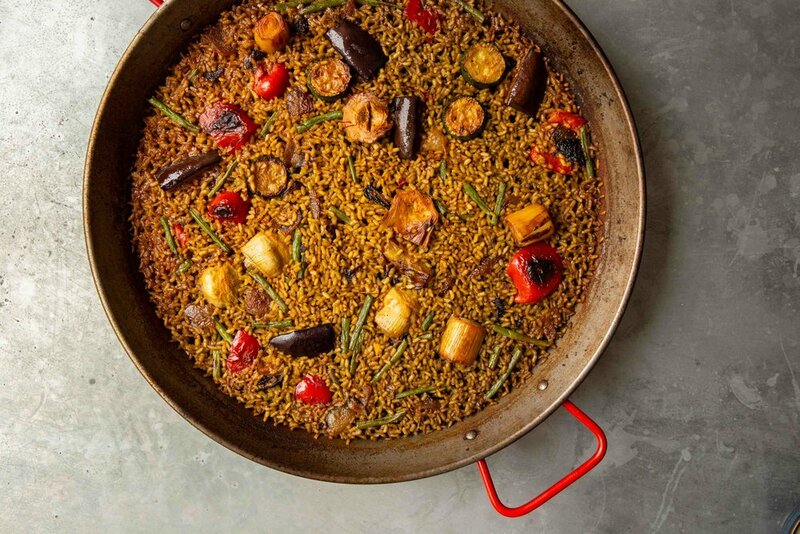 For us in Spain, the return of spring is when we take our paellas out and start cooking outdoors. Gathering around the paella pan to eat is a family and community activity, as almost all Spanish social life revolves around food and drink. 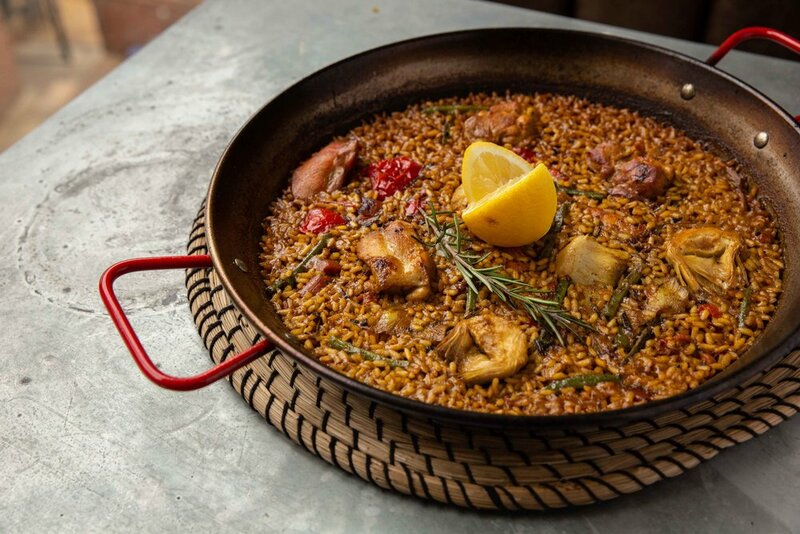 From Tuesday, 9th of April we are introducing FIVE new paellas recipes from £11 per person! Available in Newcastle, Bath and Windsor. With a mix of seasonal vegetables, including artichokes, aubergine, peppers, leeks, onion, green beans & rosemary. Cooked with chicken, green beans, artichokes, red peppers and rosemary. Made with shellfish: squid, tiger prawns, mussels & red pepper. The best of both worlds: chicken, seafood, red pepper, green beans & artichokes. 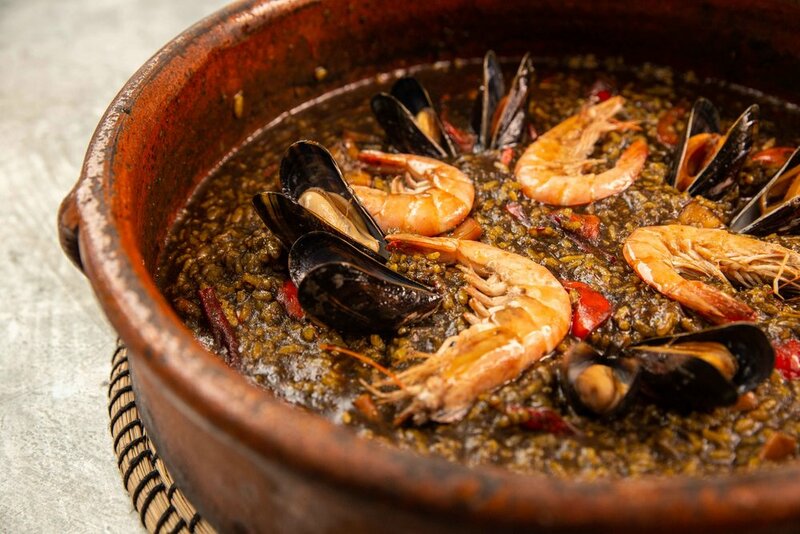 Cooked slowly in a traditional terracotta clay pot with shellfish & squid ink. Served a bit runnier than paellas. 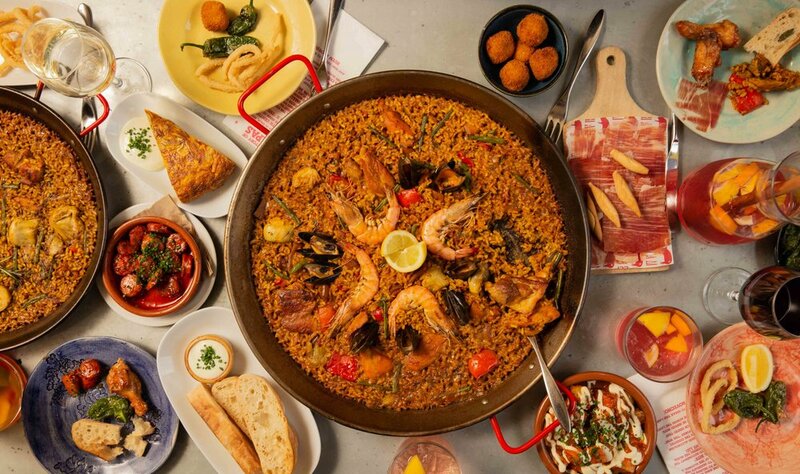 All paellas cooked and served in iconic paella pans for two or four people to share. Check them out below and book a table!